Dawson Coyle vs. Aliyah Moulden on “The Voice” 2017: Who Will Win the Battle Premiere? The Voice Battle Rounds kick off Monday and each of the judges have chosen their 12-member teams to move ahead! The coaches will team up with top recording artists and producers to provide the contestants with extra knowledge and skills. In this season, Alicia Keys will pair up with DJ Khaled, Blake Shelton will partner with Luke Bryan, Adam Levine with John Legend, and Gwen Stefani with the renowned, Celine Dion! 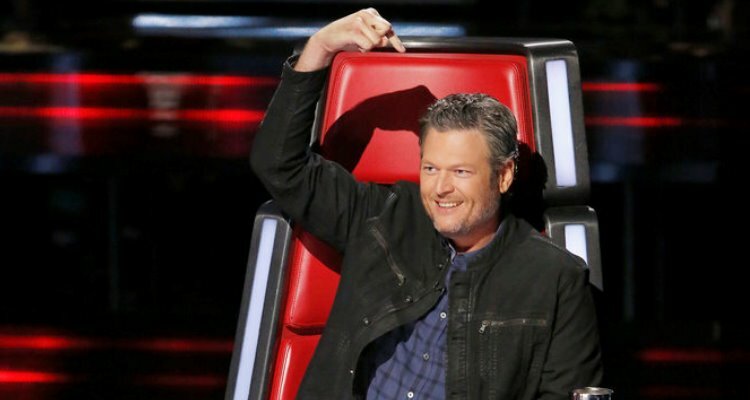 You won’t want to miss the chance to see these contestants battle it out in The Voice ring! Dawson Coyle vs. Aliyah Moulden will be one of the pairs from Blake Shelton’s team to face off this Monday night. The teens wowed the judges with their heartfelt auditions and will be going on to challenge each other in the Battle Rounds. To learn more about Dawson Coyle’s Voice performance, and Aliyah Moulden on The Voice, here’s what you need to know! 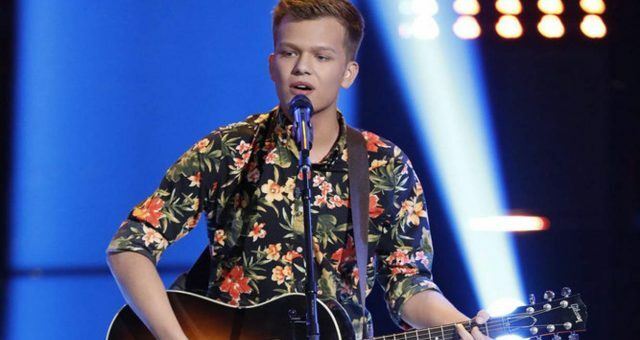 18-year-old Dawson Coyle won over Blake Shelton, when the judge heard the passion in his voice. Coyle sang Christian rock band NeedToBreathe’s, “Happiness” for his Blind Audition. Gwen Stefani and the other judges were amazed at his vulnerability for song selection, too. Coyle told Courier-Post that he was reassuring himself in his mind while he sang, that he was okay with going home. But once Shelton turned, he said, “It was just the most relieving and exciting and stressful moment of my life. I don’t want to change a thing. 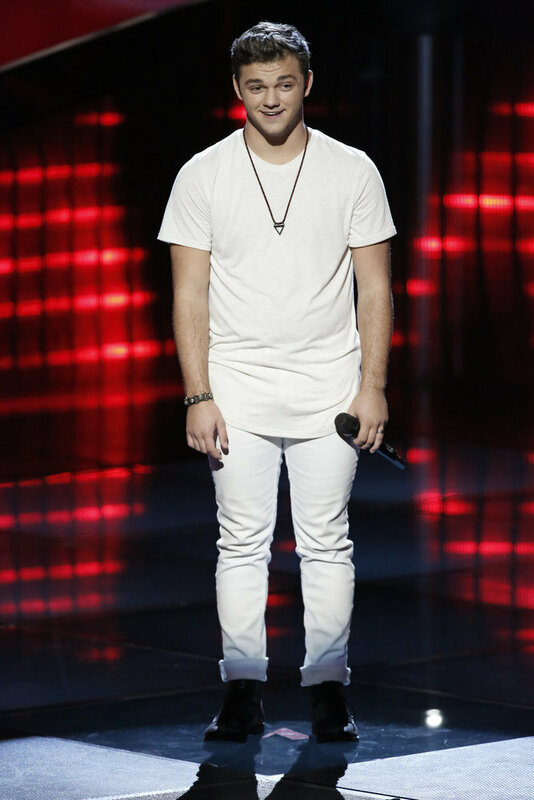 It was amazing.” Coyle said he was inspired by previous Voice finalist, Christina Grimmie (Team Adam). “I’m actually close with her home church family here in Jersey. 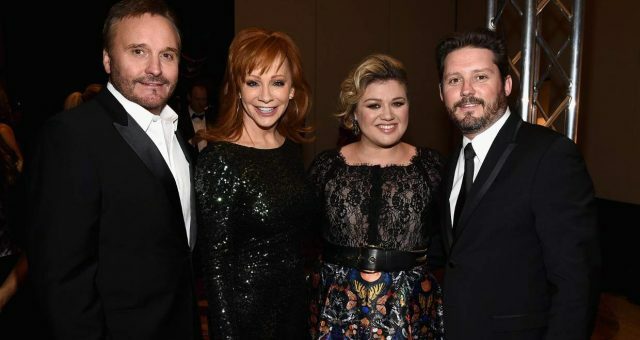 It was really devastating to hear that she passed, really heartbreaking.” He continued to say she played a big role in his career as a musician, and he hopes that Shelton and Luke Bryan will push him to his limits ahead of the Battle Rounds. 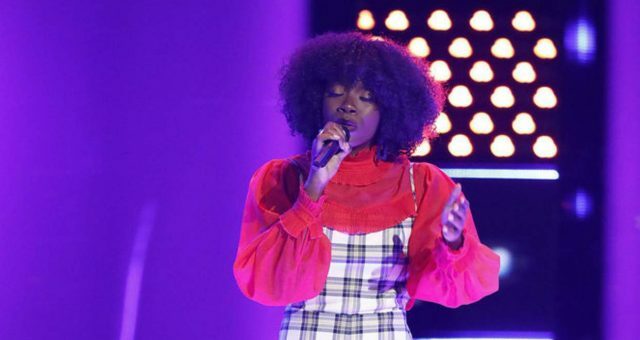 During her initial audition, Aliyah Moulden’s The Voice performance blew Blake Shelton away! After hearing her belt some high notes for her cover of “Hound Dog” by the King of Pop, Elvis Presley, Shelton knew she had what it takes. Gwen Stefani, and Alicia Keys also turned their chairs before the time ran out. Stefani told Moulden she was the “cutest thing” she had “ever seen,” and Levine, of course, discouraged her from siding with his male judge rival. In the end, Moulden chose Shelton as her coach! At only 15 years old, she is one of the youngest contestants on season 12. 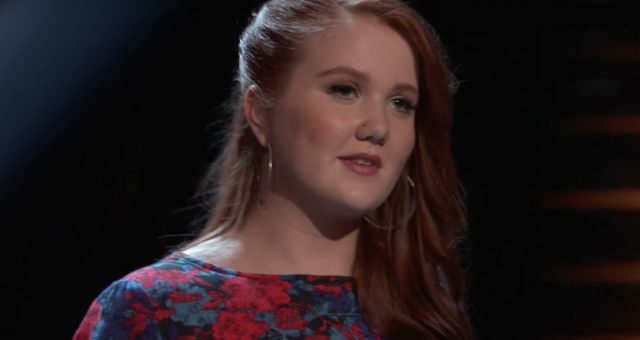 There is a lot of potential for her to grow into her voice and truly impress the judges and viewers! 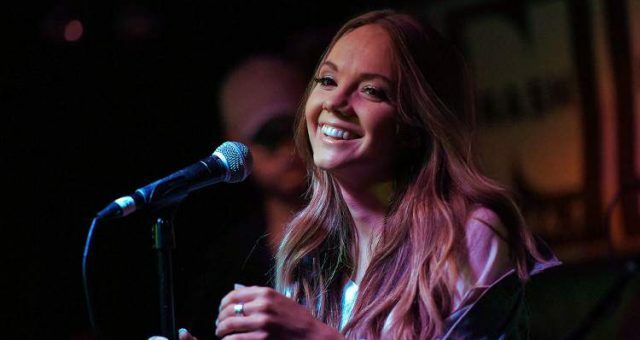 Since she was 10, she has been pursuing her career in acting and singing, posting song covers on YouTube, studying voice, acting, and dance, and working with Shaun Royer of Soundcheck Artists in Los Angeles. Royer worked with young Britney Spears, Justin Timberlake, Christina Aguilera, and Alicia Keys during their earlier days in the industry. For the highly anticipated Battle Rounds, the coaches will pit two of their own team members against each other in the form of a face-off duet. After the vocal duel in front of the show’s live audience, each coach much choose which of their battling artists is the strongest. Judges will also be given the option to “steal” a losing contestant from an opposing coach, with a maximum of two steals each during the rounds. The winning artists will proceed to the Knockout Rounds, where they will be further narrowed down as the season progresses. 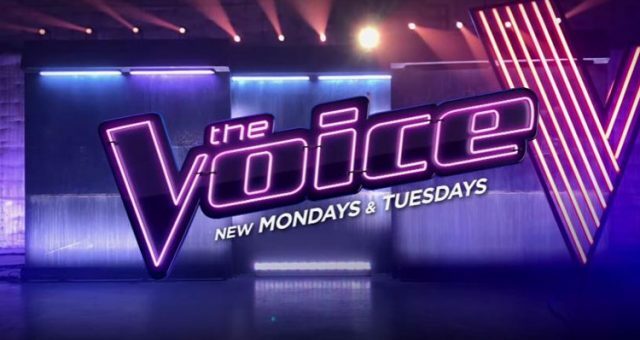 To see Dawson Coyle and Aliyah Moulden’s Voice performance, tune into NBC on March 20 at 8:00 p.m. EST!